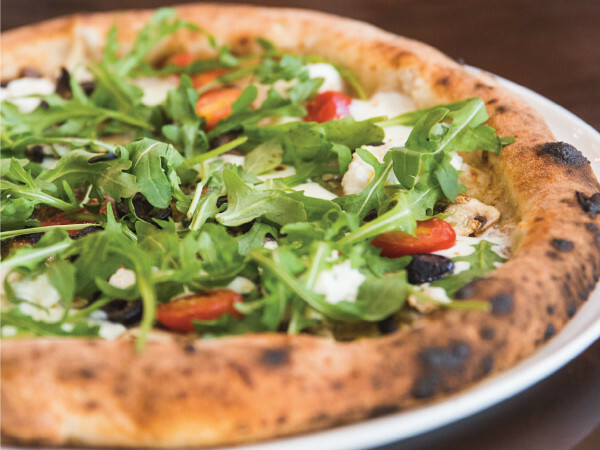 Music, theater and musical theater dominate events in Dallas-Fort Worth this weekend. Highlights include the return of one of the most popular musicals of all time, a country superstar minus his equally famous wife and two local plays that pay tribute to two very different kind of women. 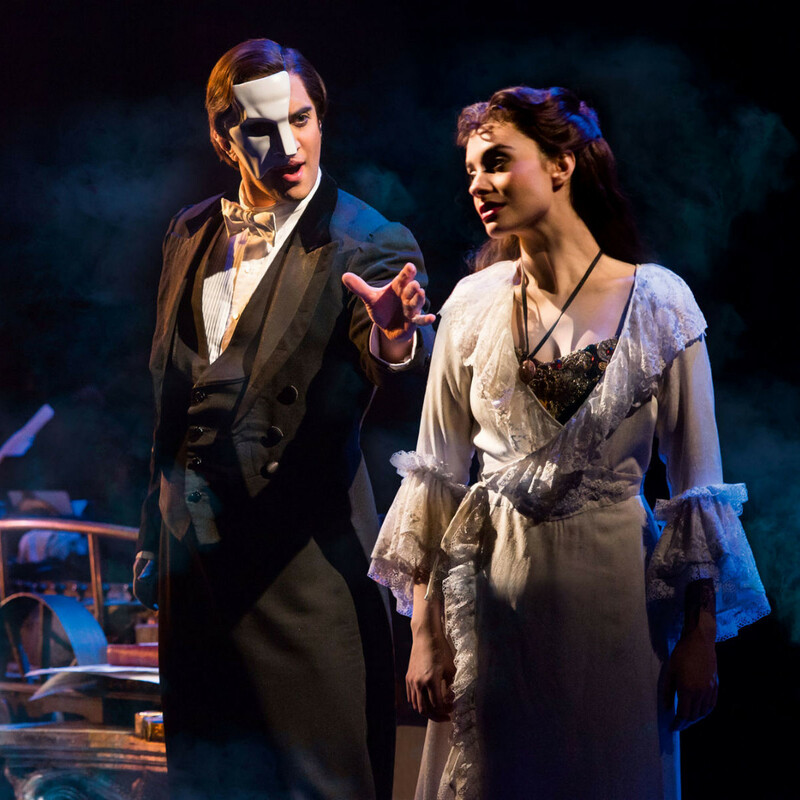 It's been a while since the Andrew Lloyd Webber version of this musical was in town, and this production promises to bring out all the stops. That includes a cast of 52, one of the largest touring productions, famous songs like "Music of the Night" and "All I Ask of You," and, of course, the famous chandelier. 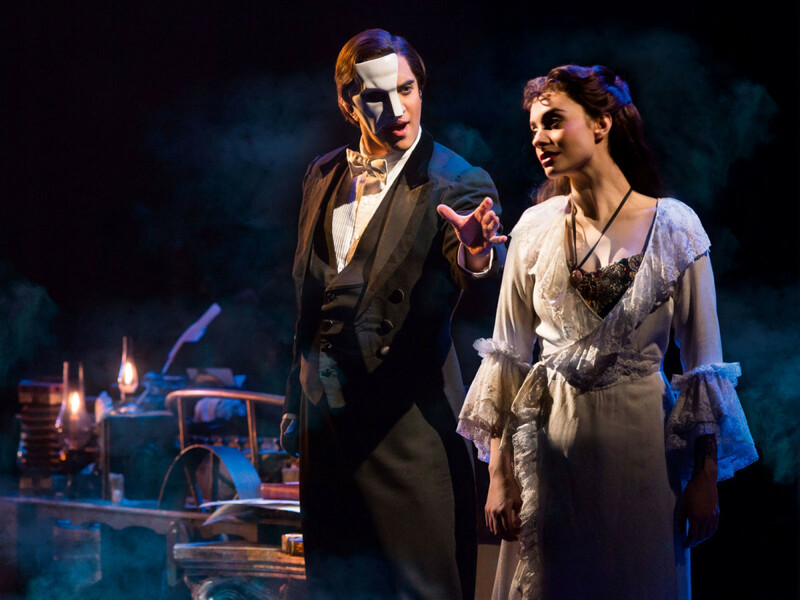 Phantom plays at Winspear Opera House through August 24. The opening production of Theatre Three's 2014-2015 season takes a fictional look at Candy Barr, a Dallas stripper in the ’30s and ’40s. The comedy takes place after Barr's death, when three of her fellow performers gather together to reminisce about their lives and all the stories they have to tell. 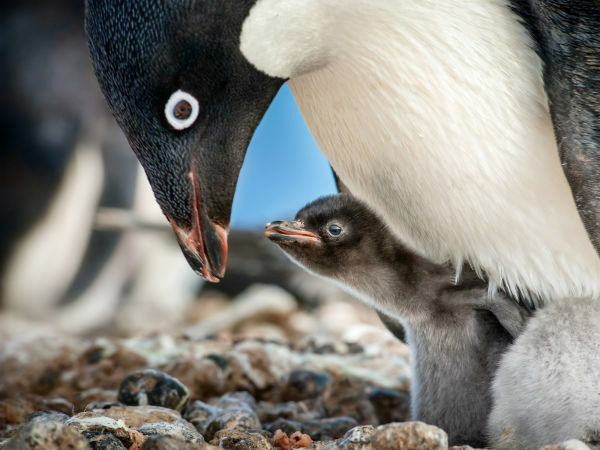 The play runs through August 31. The 50th anniversary of the assassination of President John F. Kennedy may have been last year, but the Sixth Floor Museum is continues its series that focuses on people who were either involved in that fateful day or affected by it. Christine Lavin is a folk singer and songwriter who was inspired to write and record the song “The Sixth Floor” after visiting the museum. Tim McGraw doesn't give his Dallas fans much time to miss him, as he's appeared in the area almost every summer in recent years. In fact, this is his second appearance this year following a stint at the March Madness Music Festival. This concert at Gexa Energy Pavilion is in support of his new album, Sundown Heaven Town, due out next month. McGraw is joined by Kip Moore and Cassadee Pope. 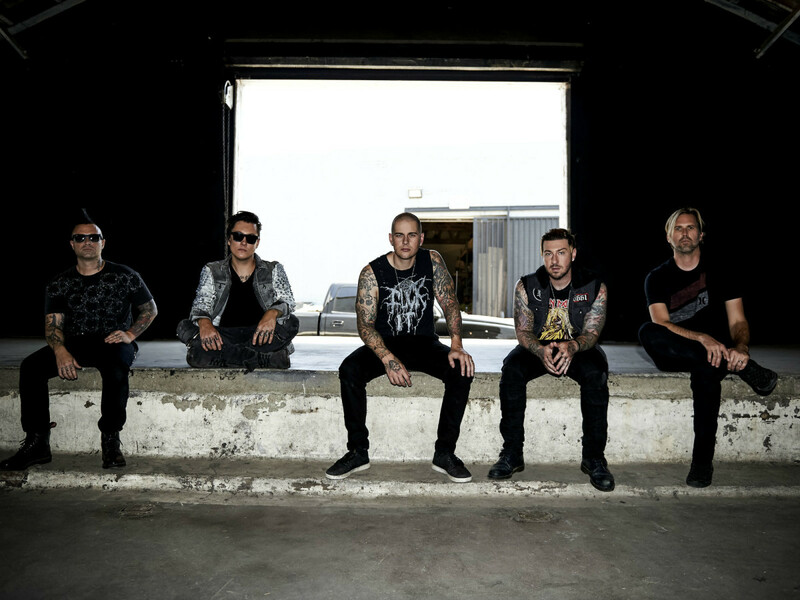 Summer festival season is winding down, but rock and/or metal fans have at least one more chance to get in on the action with the Rockstar Energy Drink Mayhem Festival at Gexa Energy Pavilion. 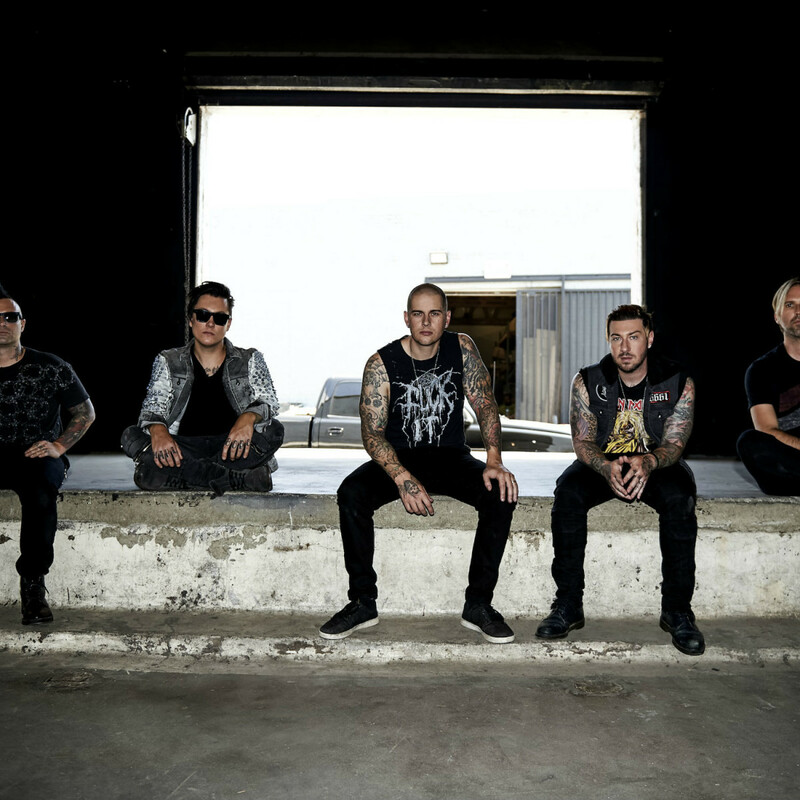 At least 20 different bands are spread over four stages, including headliners Avenged Sevenfold and Korn, along with Body Count, Ice-T's thrash metal band. 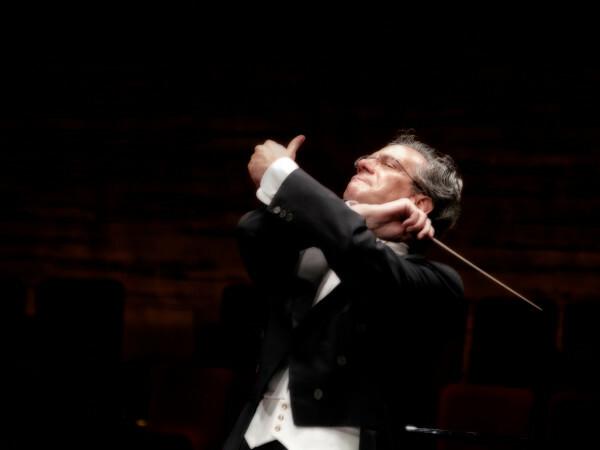 As music legends age, the chances to see them perform are few and far between. At 82 years old, it's hard to imagine Loretta Lynn continuing to tour for much longer, which makes this appearance at Bass Performance Hall that much more special. Lynn, celebrating her 50th anniversary as a professional singer, performs a variety of songs from her long and distinguished career. 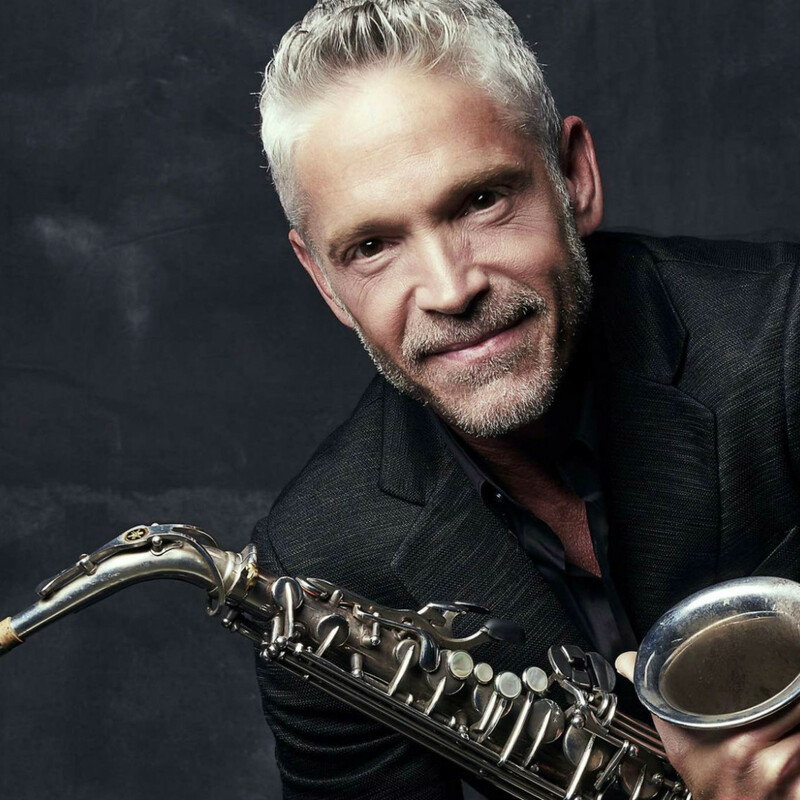 Kenny G may get the lion's share of attention for being a famous saxophonist, but Dave Koz is equally talented when it comes to getting the most out of the instrument. 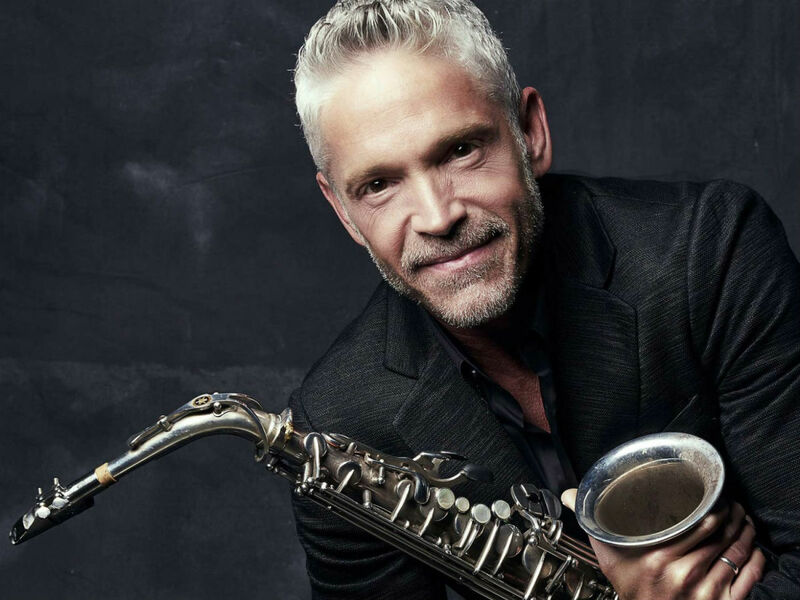 Koz has racked up a slew of awards and top-selling albums in the jazz world, and he comes to the Music Hall at Fair Park to showcase his latest work, Dave Koz & Friends – Summer Horns​, which also features friends Mindi Abair, Gerald Albright and Richard Elliott. Diana Vreeland was a renowned fashion writer who worked for the likes of Vogue and Harper's Bazaar. Her life was chock-full of stories, and this one-woman play from WaterTower Theatre, playing at Addison Conference Centre through August 31, takes a look one of the turning points in her life, after she was fired as editor-in-chief of Vogue. Chameleon actress Diana Sheehan plays the starring role.